Coming Soon - Nov 2018. Taking Bookings Now! 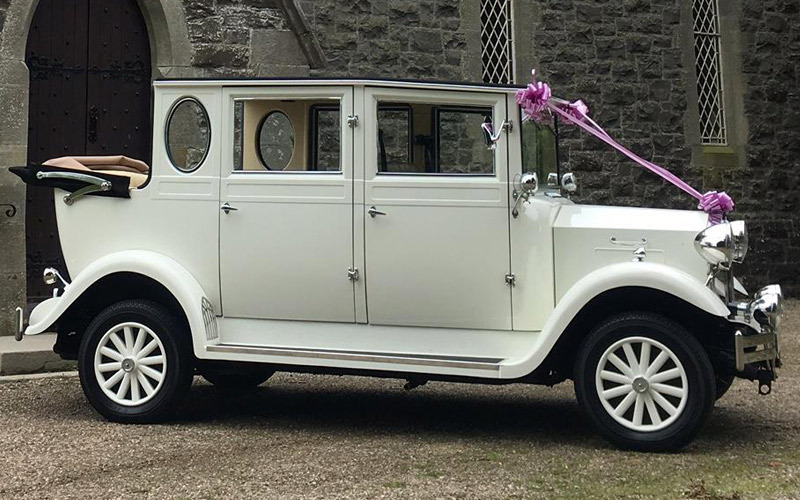 Soon to be a part of our exquisite line of wedding cars in Glasgow, the brand new Imperial Viscount will be available in the year 2018 to take part in your big day! 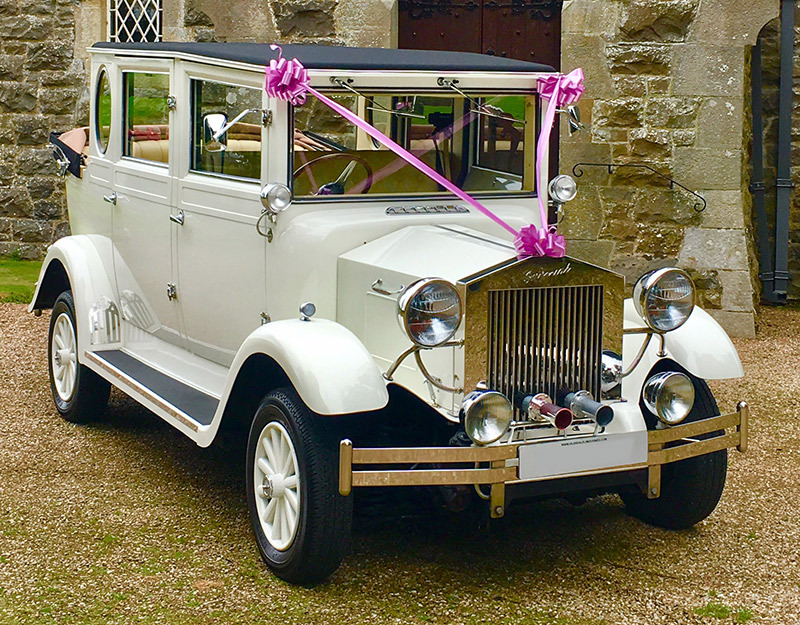 To ensure authenticity and quality of the car, we have ordered the stunning vehicle directly from the supplier. 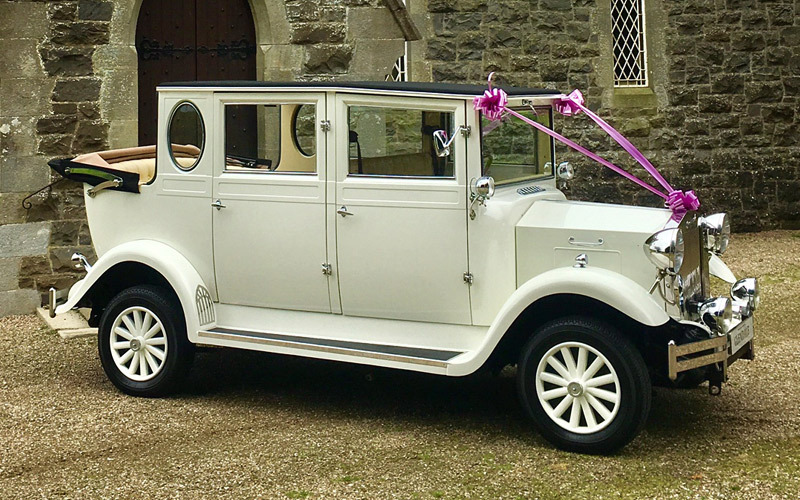 Showcasing the style and characteristics of the 1930s, this new model is to grace our multitude of wedding cars very soon! 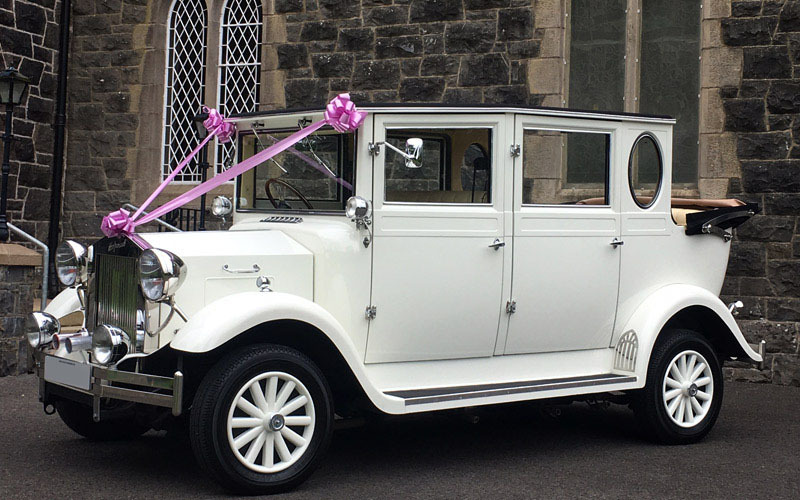 At Glasgow Wedding Cars, we realize that your wedding day is among the most important days of your lives. 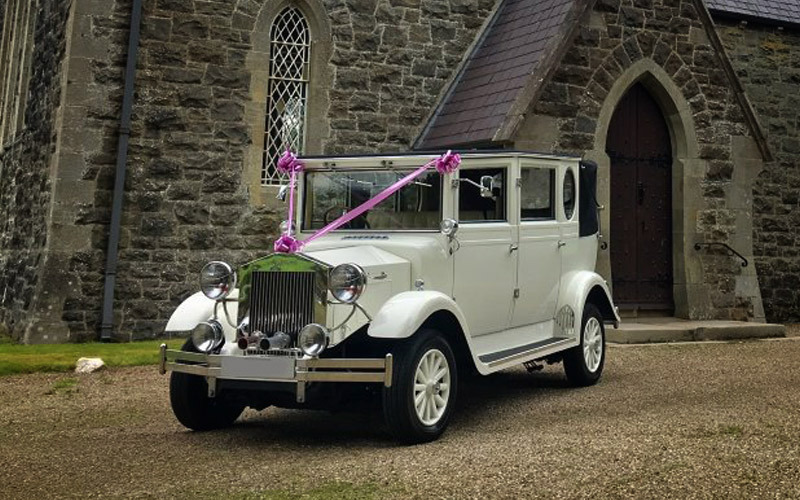 To honour this special day, we try our level best to make sure that every wedding car that we offer is of topnotch quality and in pristine condition. The stunning interior with its charcoal carpet, leather seating and matching door panels give it an elegant and classy feel. As soon as we receive this car, you are more than welcome to come and visit us and have a look at it yourself. This will allow you to gaze upon this beauty in all its glory!